The 3rd China Marathon Expo wrapped up in the coastal city of Xiamen in Fujian province on Jan 6. The event, first held in Xiamen in 2016, aims to promote the healthy development of China's marathon industry as the number of running events being organized across the country continues to skyrocket. 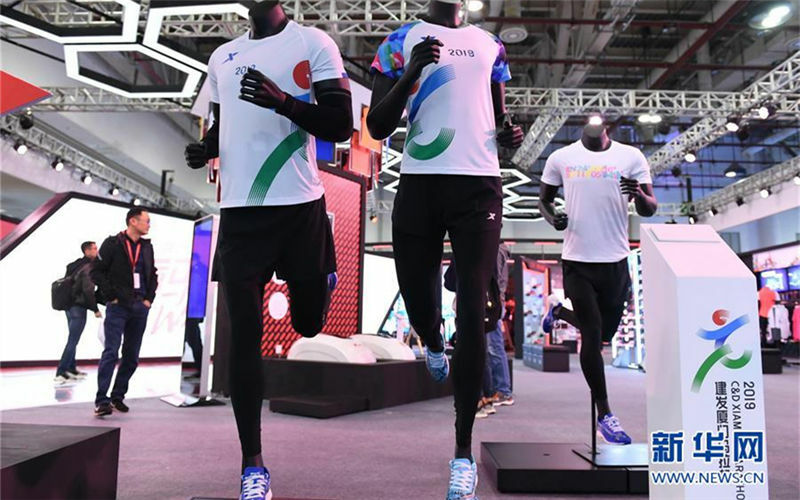 The 2019 edition, occupying 26,000 square meters, is composed of the pavilions with the themes ranging from running equipment, sports health, intelligent sports to sports tourism. Xiamen, the host city of the expo and the Xiamen International Marathon, one of China's premier running events, was given the honorary title of "Marathon City" by the China Athletic Association, the first such designation in the country.